A State’s responsibility for aviation security oversight forms the basis of global aviation security. 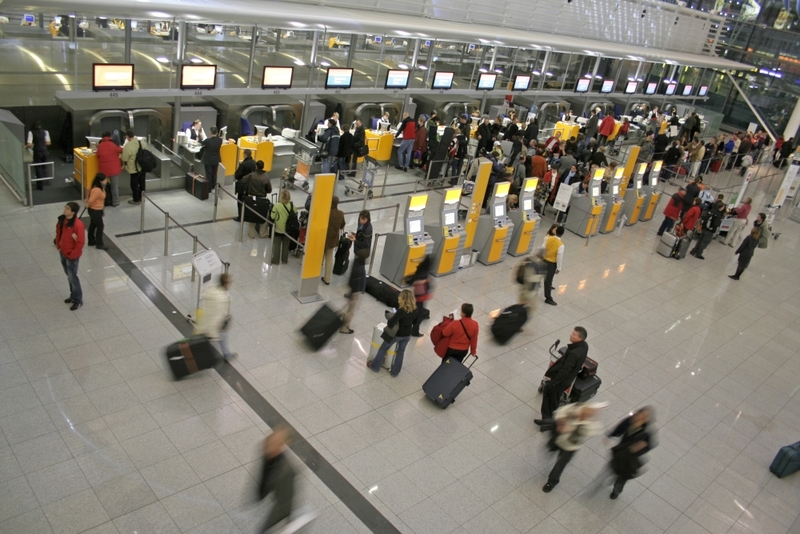 A lack of security oversight in a single State can have an impact on international civil aviation operations worldwide. 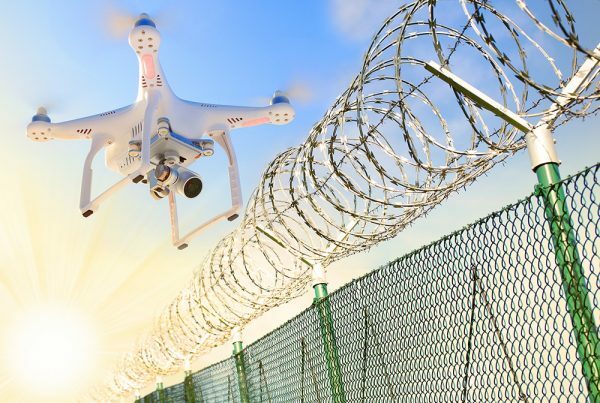 With the UK CAA responsible for regulating aviation security in the UK, we can provide expert security guidance to Governments and National Aviation Authorities. Leveraging the UK CAA’s expertise, we can review security plans against ICAO’s critical elements and work collaboratively to develop new security programmes, tailored to each State’s needs. Using UK best practice, we can support States in implementing an effective aviation security oversight system that meets the regulatory requirements of ICAO.